Matt graduated from Boston Architectural College with a Bachelor of Design Studies and a concentration in Digital Design and Visualization. 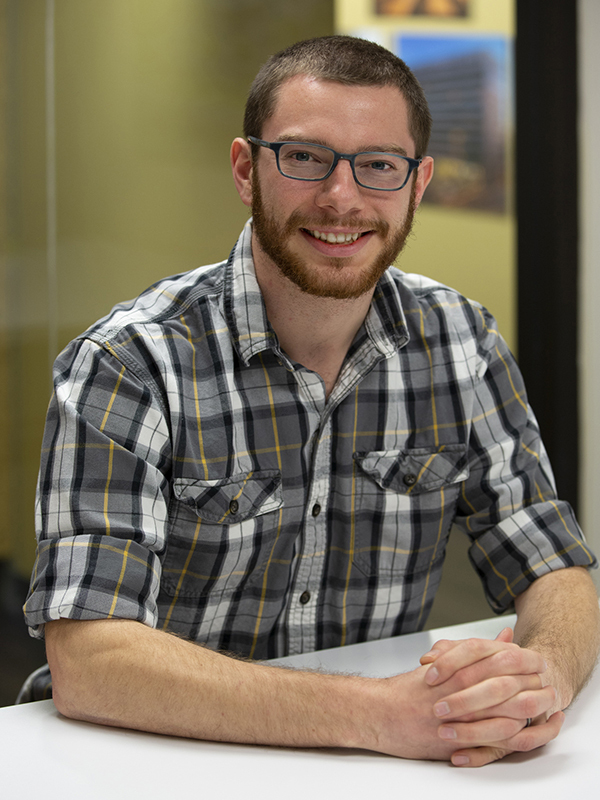 Prior to joining the Dimension IV Madison team in 2018, he gained experience working at a Boston area architectural firm and as a project engineer at a construction company working primarily with metal facades. Matt is interested in incorporating emerging technologies, such as virtual reality, into collaborative design processes. Out of the office, Matt tries to maintain an active lifestyle which includes running, rock climbing, and slacklining.